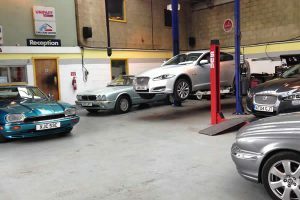 Mike Allen Services is Wiltshire’s Jaguar & Landrover Centre, a family run business in Swindon. 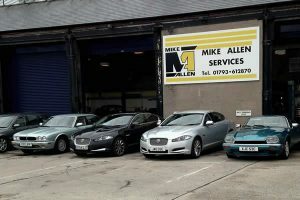 Mike Allen Services has been servicing cars in Swindon for over 30 years. 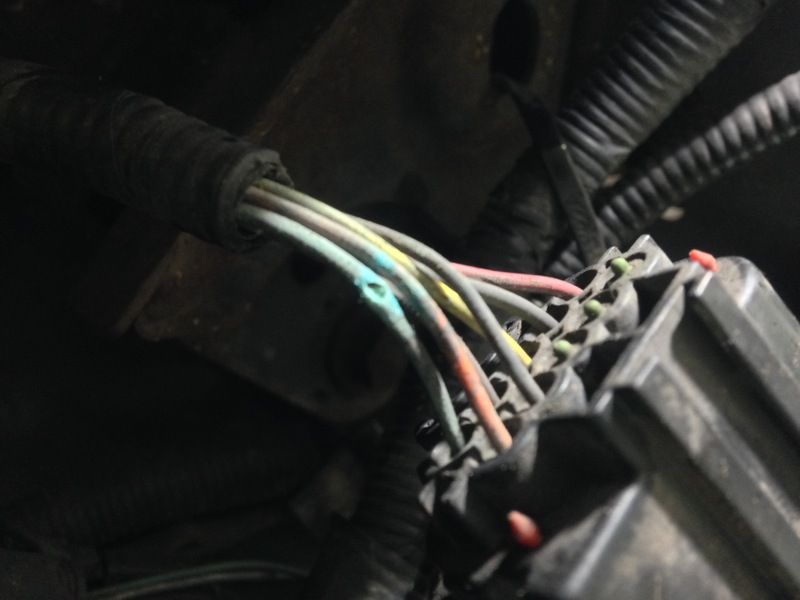 This is now run by Paul Titheradge and we are considered to be one of the most trusted garages in Swindon and pride ourselves on the personal, but professional service we offer. 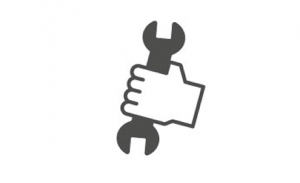 We offer MOT testing, servicing, repairs and diagnostics on all makes of cars. Please Phone or Contact us to discuss prices. We offer a collection and delivery service within a reasonable distance. 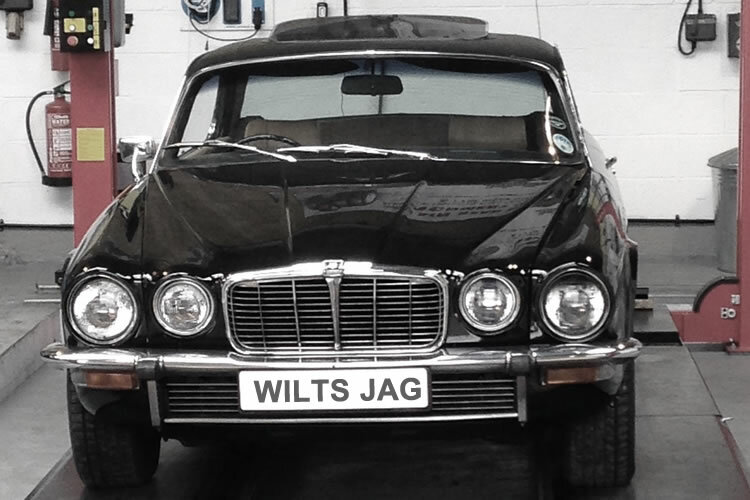 offerring servicing, MOT’s, diagnostic and repairs to Jaguars of all ages. 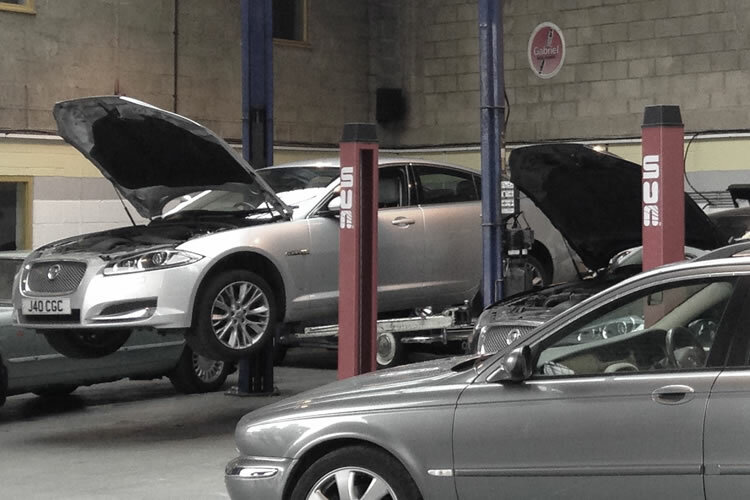 We aim to offer you our 17 years of Jaguar expertise without the costs associated with visiting a main dealer. 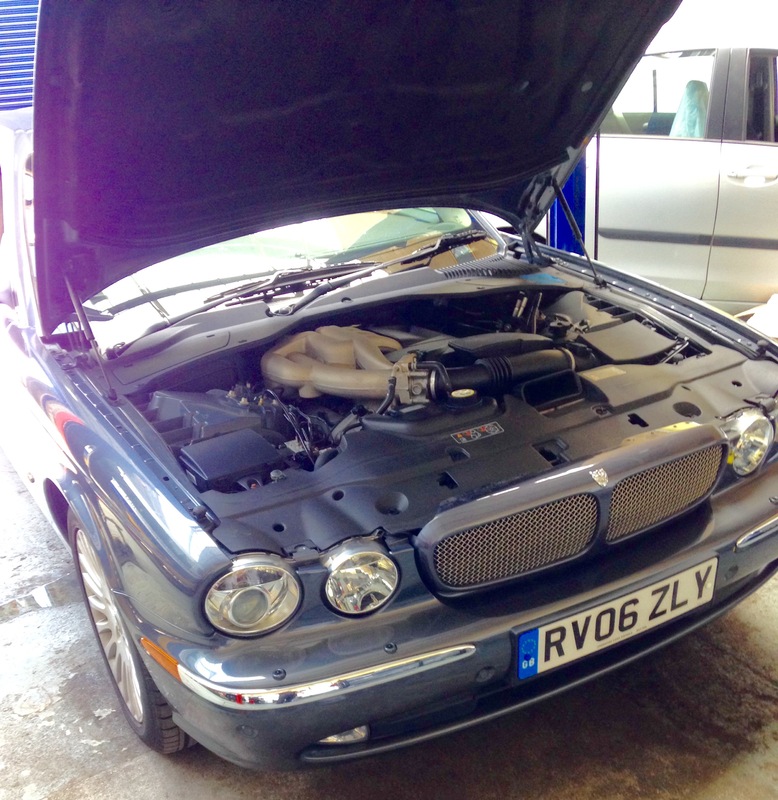 We are also proud to announce that we now employ 2 Jaguar trained Master technicians. Please Contact us about collection and delivery. 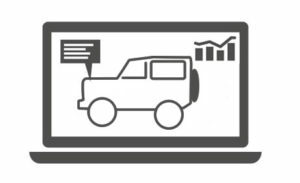 Wiltshire’s Land Rover Centre has all the technical expertise and knowledge to maintain and repair your modern Land Rover. 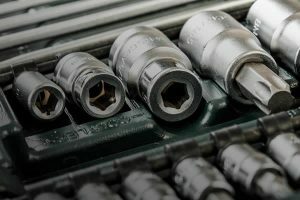 With our 2 Master technicians and years of experience working ion Main Dealerships we will offer a cost effective alternative to visiting a main dealer without compromising on the level of service we offer. Read about what gets our engines revved! Swindon Insurance companies trust us to realign vehicles following impacts! 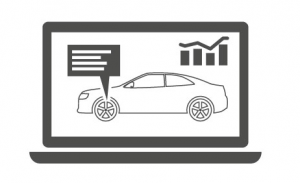 We subscribe to the same software platform and technical support documents that Jaguar UK offer their main dealer network. 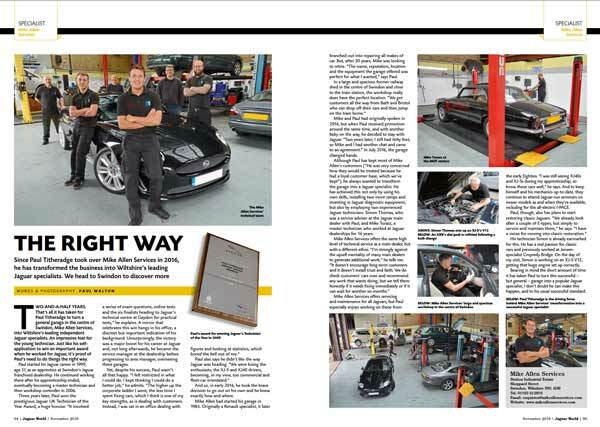 If a main dealer can do it – so can we!! !